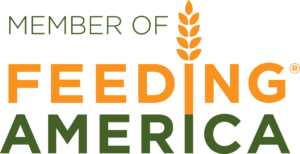 You’ve done some amazing things to help end hunger in our region, and we want to celebrate YOU! 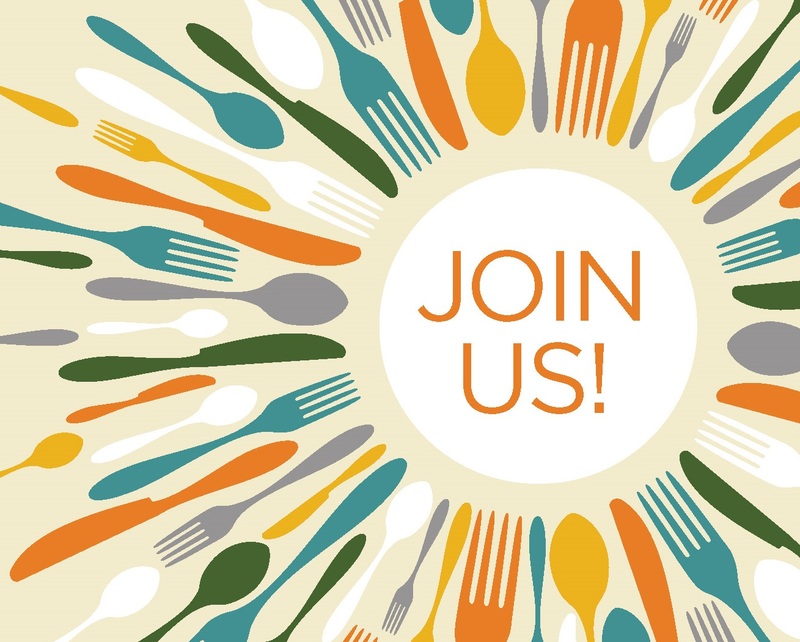 Join us for a special evening of appreciation in the Hunger Solution Center where you’ll mix and mingle with your Food Lifeline community and celebrate everything that happens because of volunteers, advocates, and donors like you! Enjoy the musical delights of the Garfield High School Jazz Trio, while sampling delectable hors d’oeuvres and sipping wines, brews, or soft drinks. You can RSVP using the form below. You’ll need to fill out the form individually for each attendee.